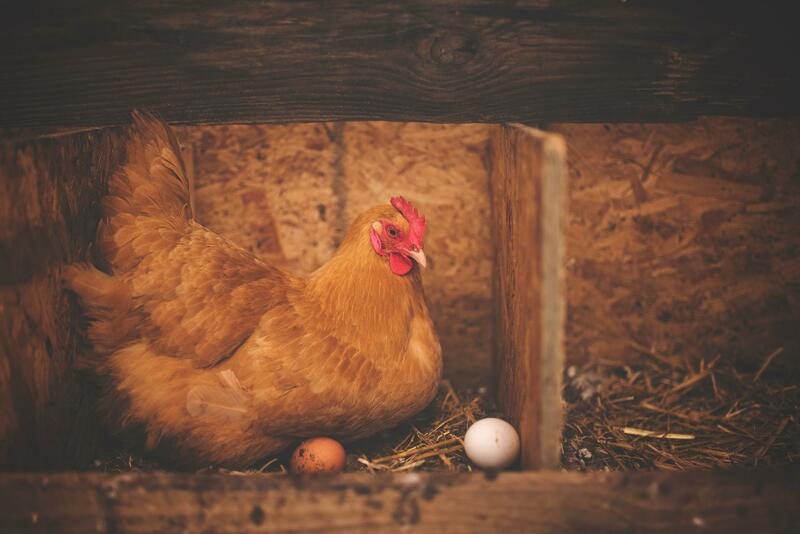 If you own poultry, you know how important it is to keep your poultry strong and healthy. We at Travipharma believe in making the best medicines for your poultry. That's why we do our best everyday to supply you with the best medicines so your poultry will stay strong and healthy. Our poultry medicines are produced under the strictest quality requirements: GMP (Good Manufacturing Practice). 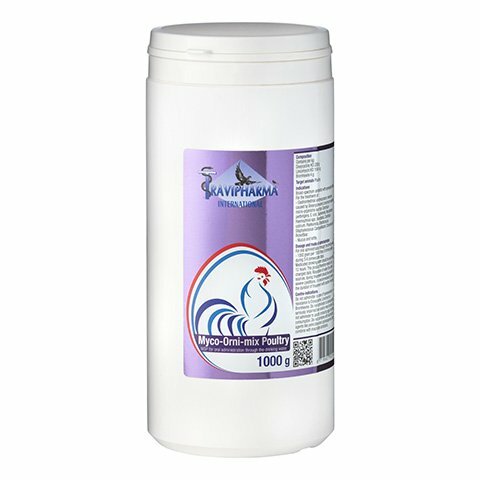 As a customer, you can be 100% sure that your poultry/birds get the purest and best poultry medicines to treat diseases, and with as little conditional decrease as possible. Mainstream diseases are: Coccidiosis, Trichomoniasis, Worms, Ornithosis, Mycoplasmosis (infections of the bonchia), Salmonellosis (paratyphushus), E-coli etc. Our poultry medicines help treat your poultry back to health as soon as possible. Our products and poultry medicines are easy to use and mostly DIY-applicable. Furthermore, we care for your poultry which is why, during the development proces of the poultry medicines, we use only those materials in the poultry medicines that are useful and healthy for your poultry. The poultry medicines that Travipharma has produced from pure, raw materials, are authentic, innovative and carefully developed so that no harmful substances were used. First of all, they treat a wide variety of diseases and second, they do so without attacking your poultry's immune-system too much. That way, your poultry's condition will not decrease. Of course, you want to prevent infection diseases from breaking out. 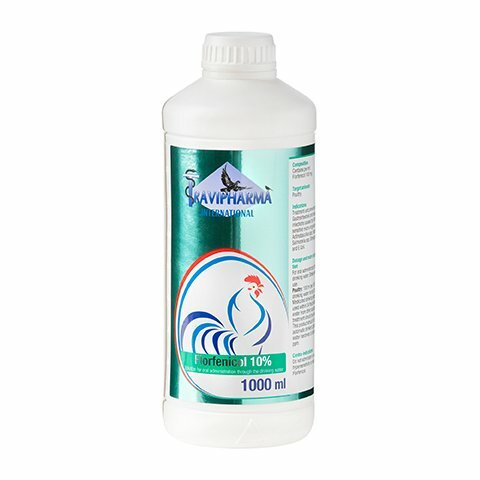 You could provide some of our poultry medicines as a preventive means to protect your poultry. Overall, these poultry medicines work to restore and improve health and performance of your poultry. 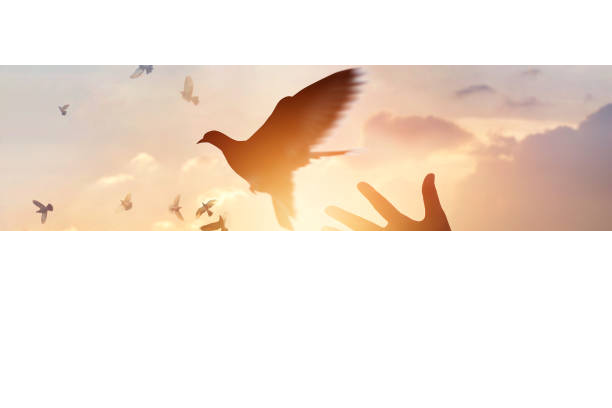 Check out our poultry medicines that we developed specifically to treat your poultry back to health. Florfenical 10% is an oral solution. 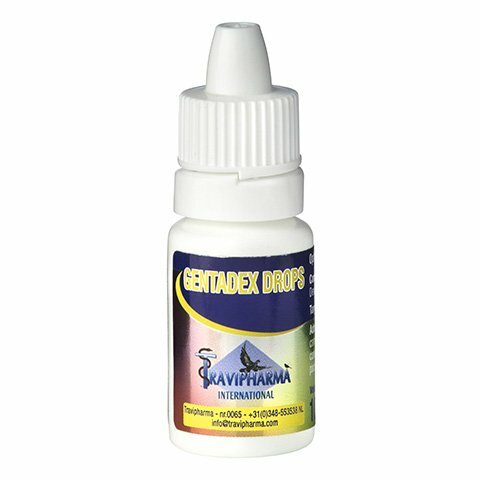 It helps in the treatment of gastrointestinal and respiratory tract infections. This way, your poultry will be able to breath well and stay healthy. Myco-Orny-mix is a qater dispersible powder. It's for the treatment of gastrointestinal and respiratory infections, mucus and rattle. With Myco-Orni-mix your poultry will be able to breath well.